Acetylene mixed with air is explosive within 2.2% to 85% by volume. 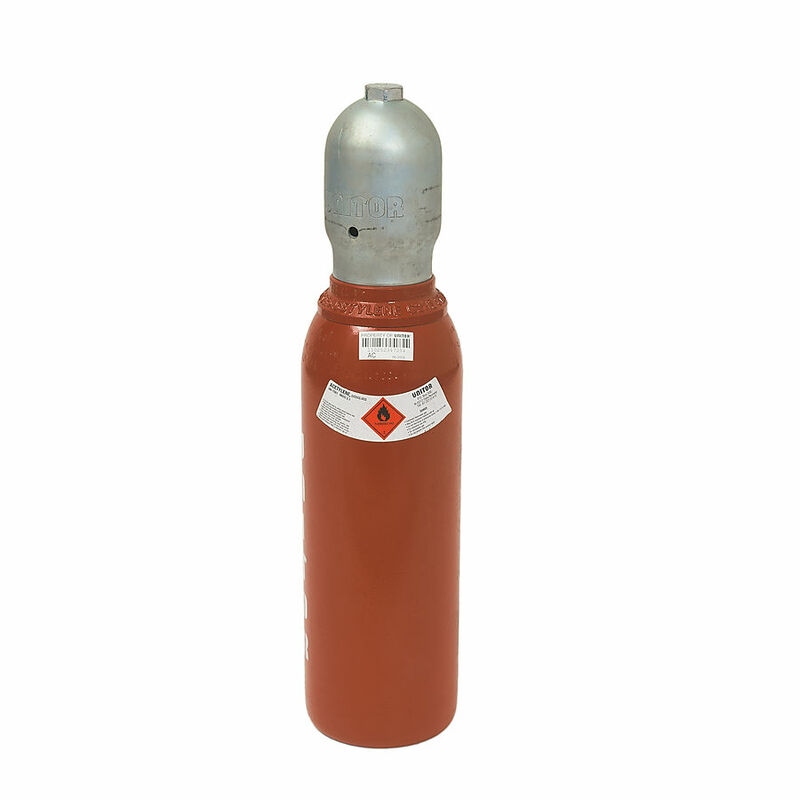 Avoid releasing acetylene into the air and ensure good ventilation where acetylene cylinders are stored or used. Please contact us today to get price and availability.